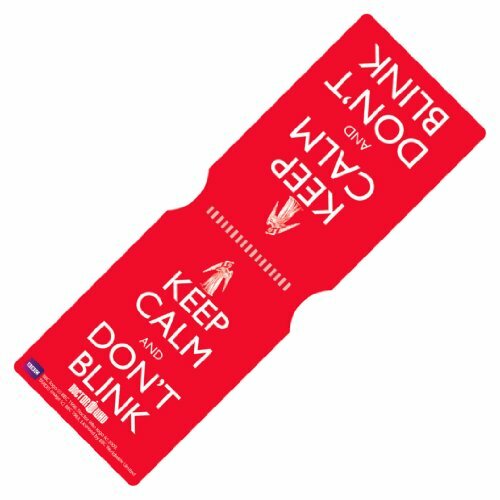 Keep Calm Don’t Blink Travel/Oyster Card Holder. The perfect size for bus passes or Oyster cards. Glossy, waterproof finish with textured lining to ensure your ticket remains secure within it’s pocket. Size: 10.5cm x 7.2cm (closed).